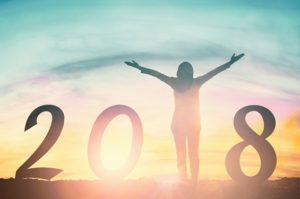 How MSG can help you meet New Year Resolutions such as cooking better, eating better, exploring other cultures and reading more. MSG of course is monosodium glutamate, the flavor enhancer that is glutamic acid, found naturally in our foods and in our bodies combined with a single sodium molecule for stability. So how exactly will this umami seasoning (aka flavor enhancer) make your year better? Keep reading! MSG is umami. Umami is that earthy, rich, savory flavor that you can’t quite put your finger on. It gives depth to dishes that are “just missing one thing.” Almost any dish can benefit from an umami or MSG kick. If you’re not sure how to integrate MSG or umami into your cooking, just start small; try a scrambled eggs recipe. Work your way up with other umami-packed ingredients. You’ll be cooking like a pro in no time. 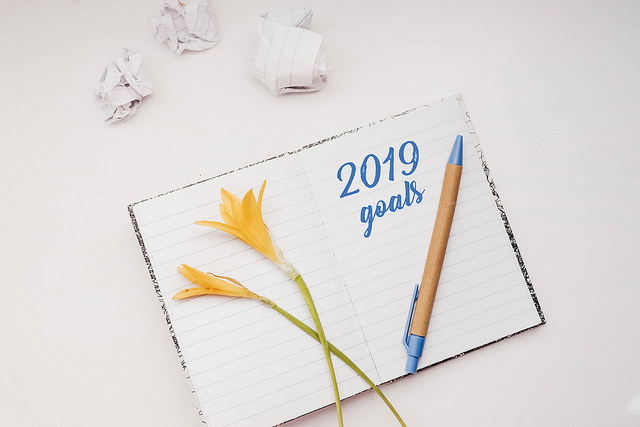 Successfully achieving the simple goal of cooking food you enjoy can have a positive domino effect with other common New Year resolutions such as saving money, spending more time with family and friends or taking on a new hobby. Not to say that you can’t indulge in the occasional satisfyingly delicious burger, but ultimately most people desire to make better decisions and eat mindfully throughout the year. MSG is a great aid in achieving that goal. Adding MSG to your food can make it deeply delicious, while reducing up to 40% of the sodium – which is even less sodium than “reduced sodium” salts. But that’s not all MSG does. Studies have shown that MSG can contribute to a feeling of fullness after eating. When participants ate carrot soup flavored with MSG as an appetizer, they were less likely to over-eat the subsequent dish of pasta and sauce compared to participants who had carrot soup without MSG as their appetizer. Sorry, MSG will not help you secure a plane ticket, but because the flavor is so deeply ingrained in dishes around the world, an umami lover can learn so much about the intersection of history, culture, and food. Umami is in belacan (Malaysa), douche (China), charqui (Peru), shito (Ghana), selyodka (Russia) and more! This year, try umami foods from around the world! Because both MSG and umami have such a fascinating multi-cultural history, the history makes for excellent reading material. If a goal of yours is to read more, Sarah Lohman’s book, 8 Flavors: The Untold Story of American Cuisine explores some of the history of MSG from its discovery to controversy to comeback. Another great read is Umami: Unlocking the Secrets of the Fifth Taste by scientist Ole Mouritsen, chef Klavs Styrbaek and photographer Jonas Drotner Mouritsen. The book explains the science of umami in a simple and engaging manner and contains incredible photos of delicious savory dishes. So for 2019, start your New Year resolutions off on the right foot with a little bit of MSG to help you out. 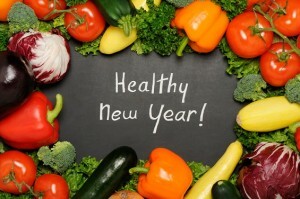 Is One of Your New Year’s Resolutions “to Lose Weight”? Try Umami. Previous PostWhat Exactly Is Umami?